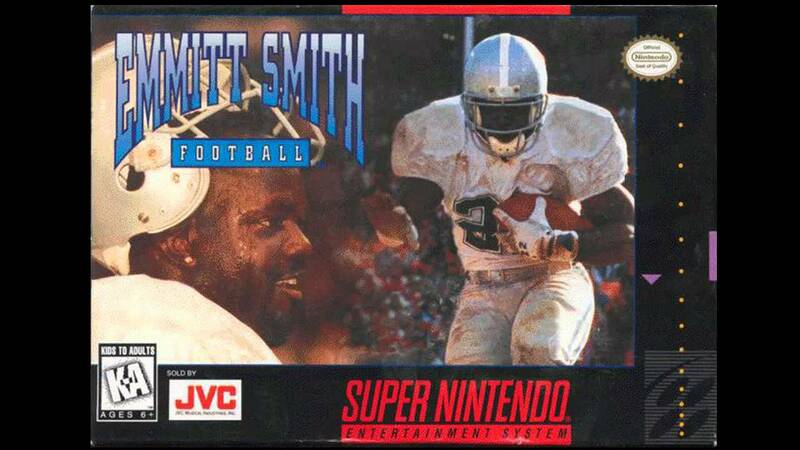 Emmitt Smith Football for Super Nintendo allows you to play editor that lets you design and run your own plays. You can save up to 64 custom-made plays with the save feature. There are also multiple camera angles and 360-degree instant replays.